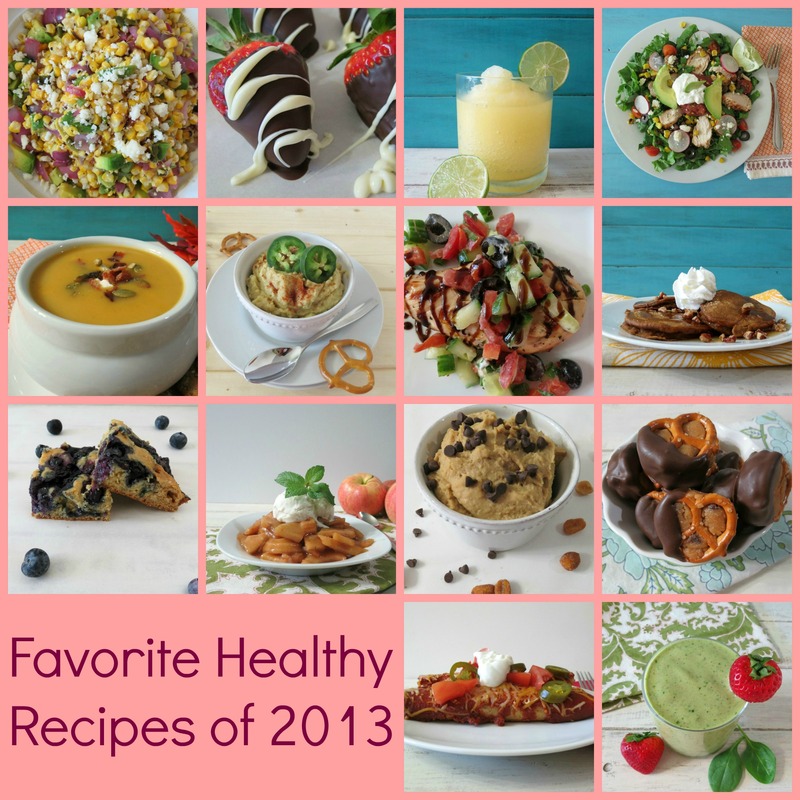 I thought today I would share with you a post of my personal favorite recipes of 2013! Now these recipes are all me!! These are recipes that I made just for me, not for my family or my friends. So let’s get going with the first recipe. Chocolate Chip Cookie Dough Pretzel Bites – Now I LOVE these little treats and even though I made them for me, they were a HUGE hit at work. They are so simple and pretty low calorie for a treat! 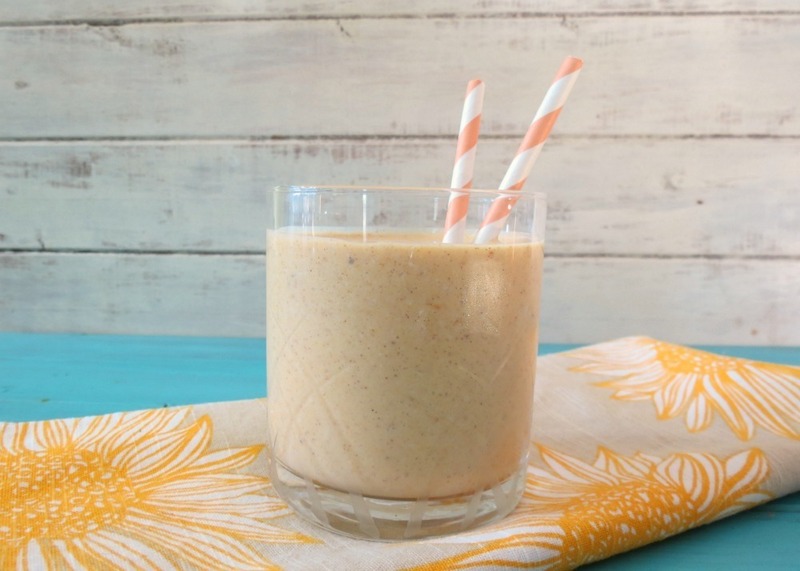 Oatmeal Pumpkin Breakfast Smoothie – This is such a filling and wonderful breakfast and makes great use for leftover pumpkin! 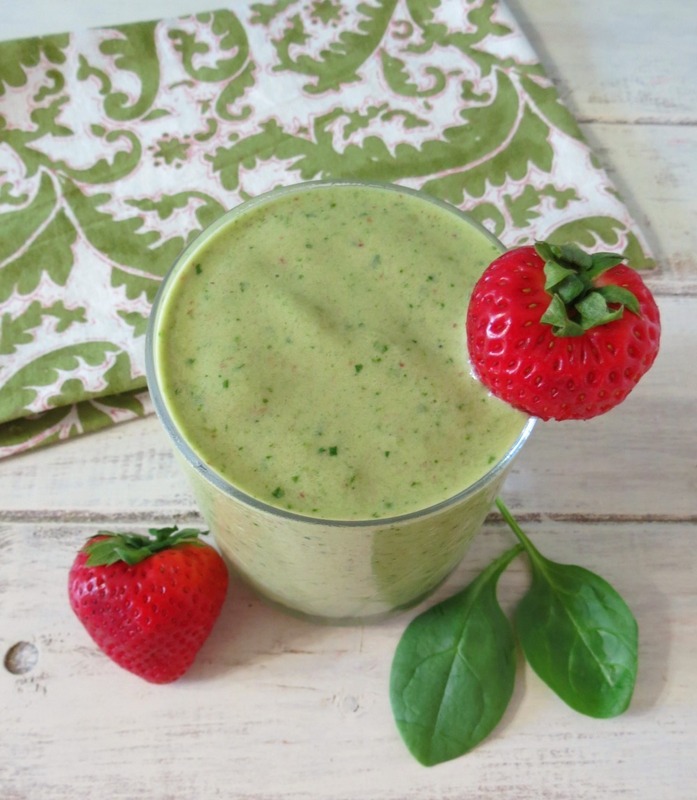 Debloating Smoothie – This smoothie makes me feel good and it’s so healthy for you! Plus it really fills you up! I just love it! 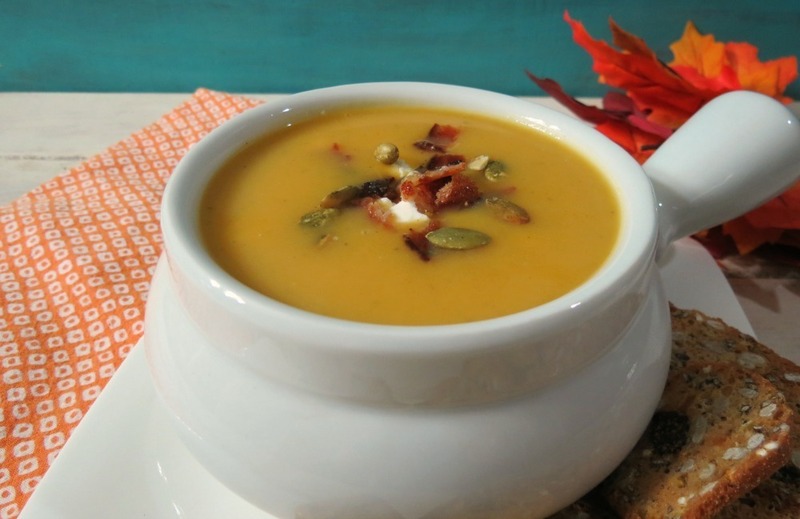 Creamy Butternut Squash Soup – I love Butternut Squash and I could eat it everyday. I made a big batch of this soup and had it for dinner and lunches throughout the week. I love that it is low calorie and doesn’t contain cream, considering it’s so thick and creamy! 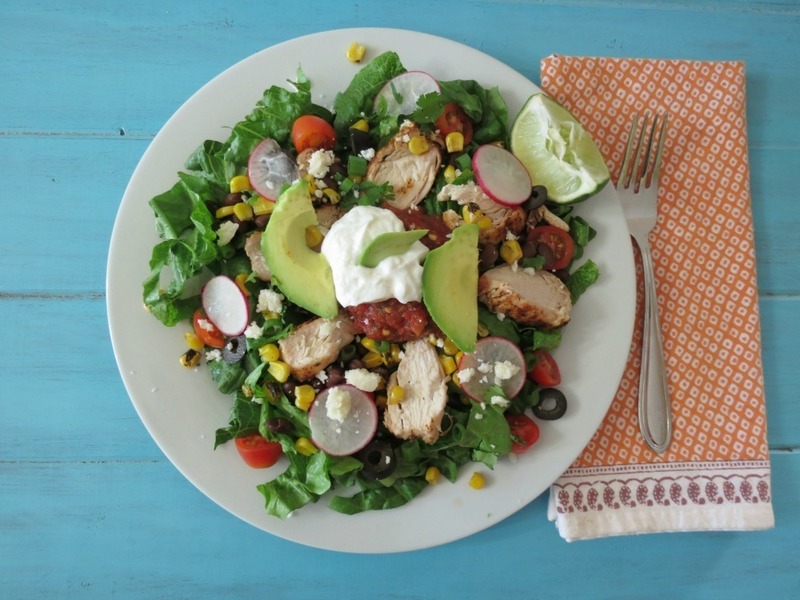 Mexican Fiesta Salad – I could eat this everyday and never get sick of it! I love Mexican food!! The flavors are just amazing and if I can have a touch of heat, I’m in!! 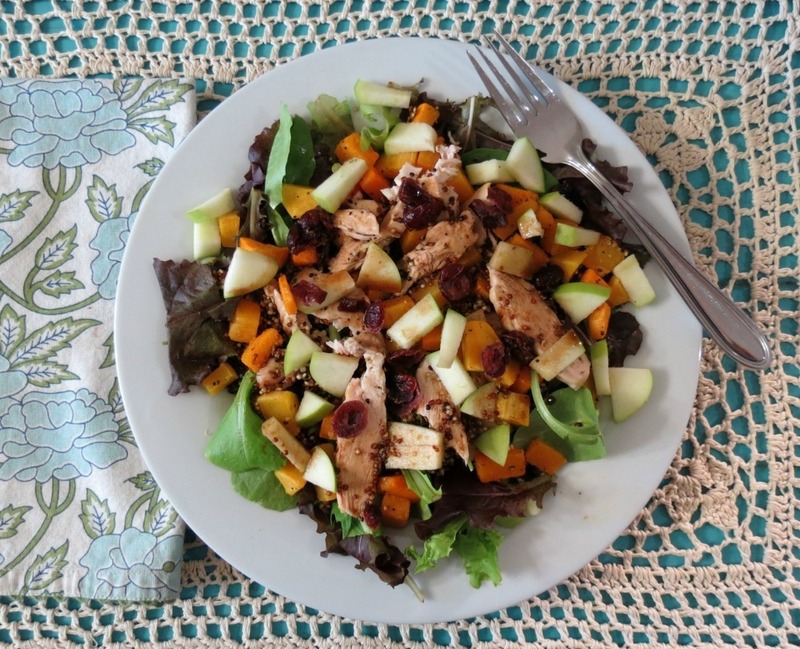 Fall Harvest Butternut Squash and Chicken Salad with Maple Dressing – Oh my gosh, so many flavors in this salad. I really love the maple dressing! It gives it a wonderful Fall flavor. 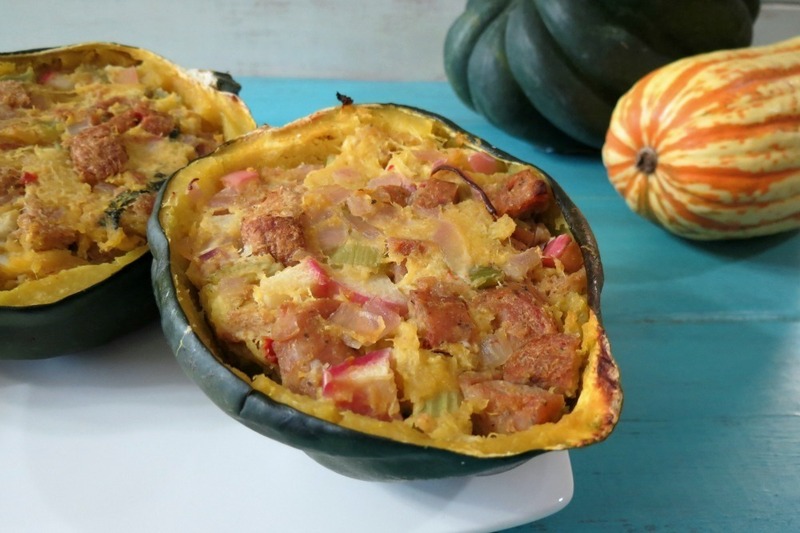 Baked Acorn Squash with Apple Sausage Stuffing – I love this meal! It’s like having Thanksgiving in my squash! It’s loaded with flavor and tastes just amazing! It’s very filling too! 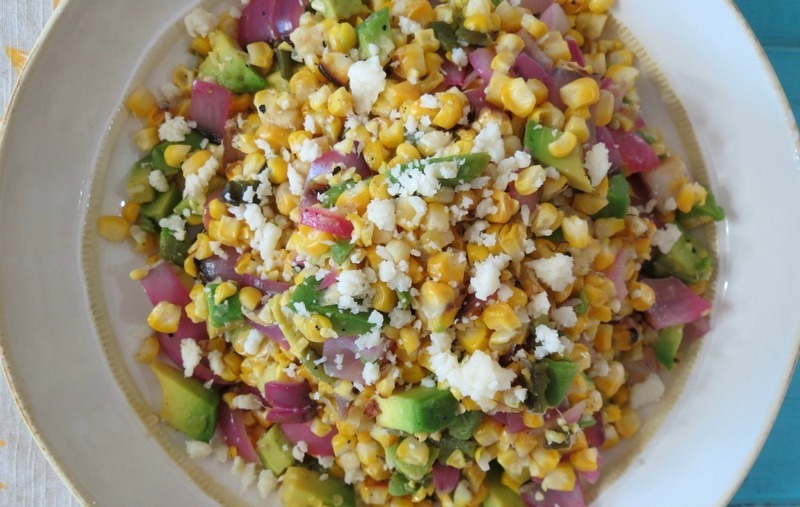 Grilled Mexican Corn and Avocado Salad – This salad has it going on! The flavors are amazing and I love how chopped everythign is. It’s great as a meal or as a side dish! 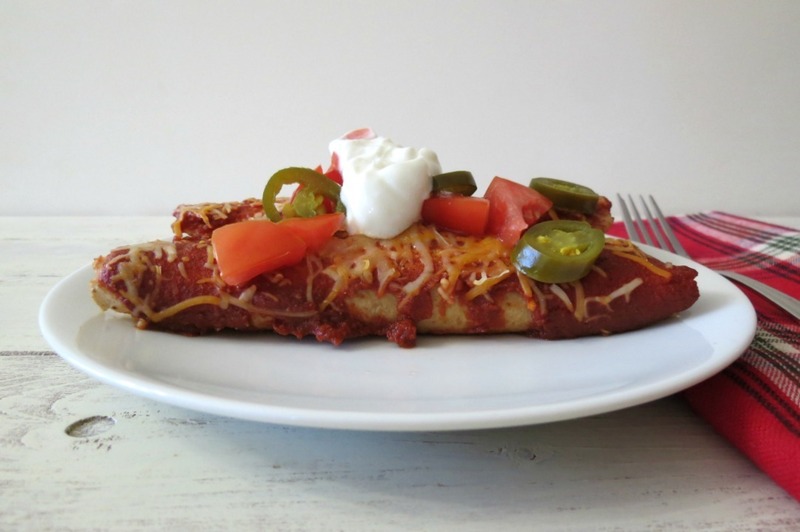 Lentil Enchiladas – As you can see I kind have a think for Mexican style foods. I love these lentils and even my husband who doesn’t like lentils loved this dish. You don’t miss the meat in it! 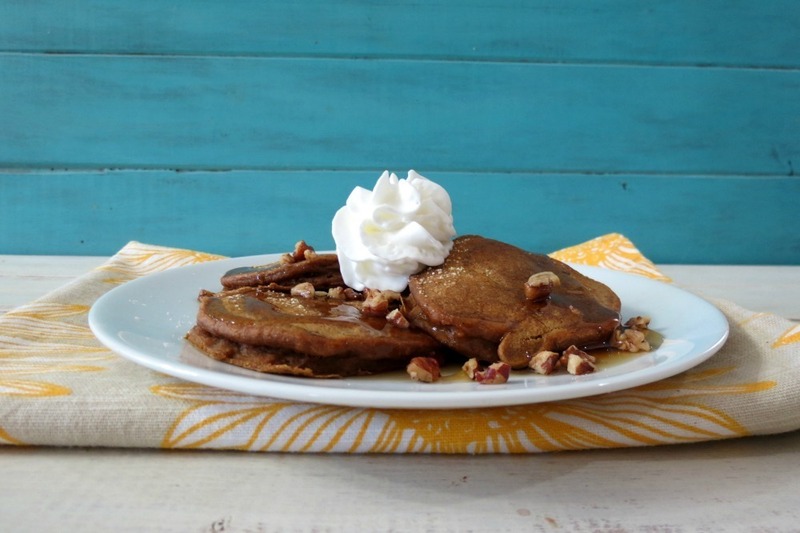 Sweet Potato Pie Pancakes with Bourbon Maple Syrup– Oh baby! I am loving these pancakes! Lots of flavor, healthy and the bourbon syrup over the top! Yes please! 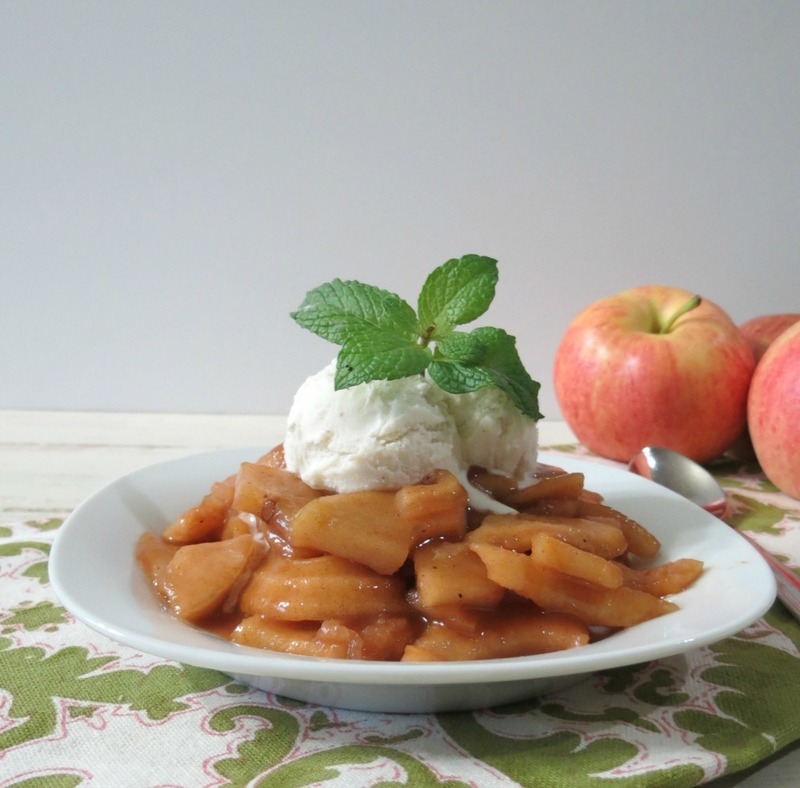 Caramelized Apples in the Crockpot – I love this dessert! I had it with ice cream, on my oatmeal, in my yogurt and just plain by its self. So good and so easy! 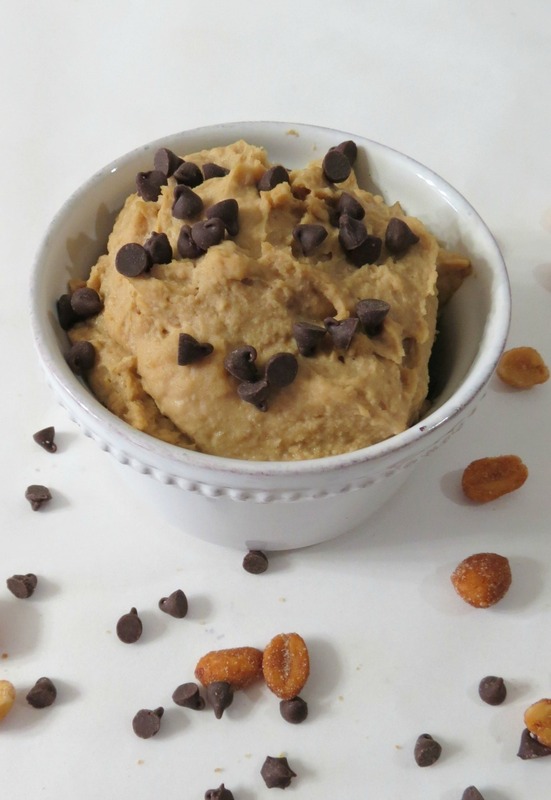 Peanut Butter Cookie Hummus – Let’s just say this dip is friggen addicting! It is crazy good! Crazy good! I LOVE it! Enough said! 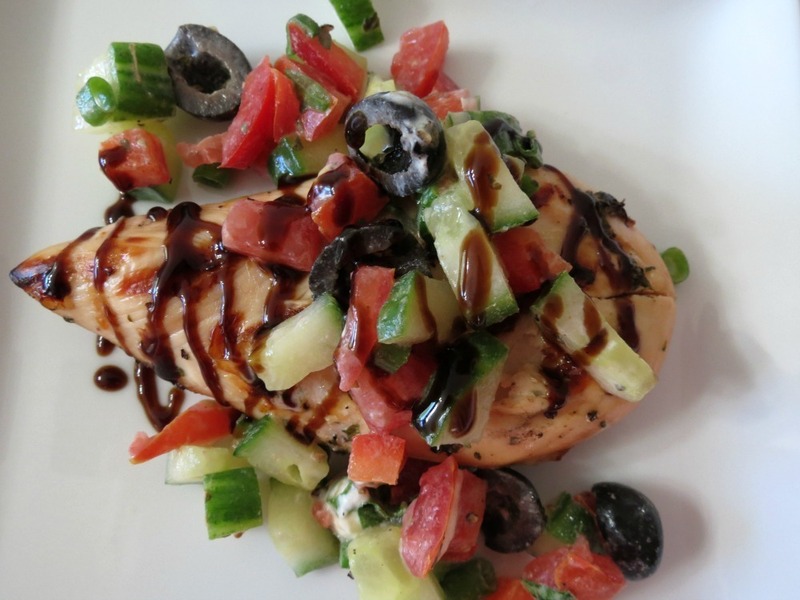 Mediterranean Grilled Chicken – This is a lovely chicken dish loaded with lots and lots of flavor. I find it a nice refreshing dish and oddly enough my Husband enjoyed it too! Skinny Lime Margarita – I love everything about this drink! 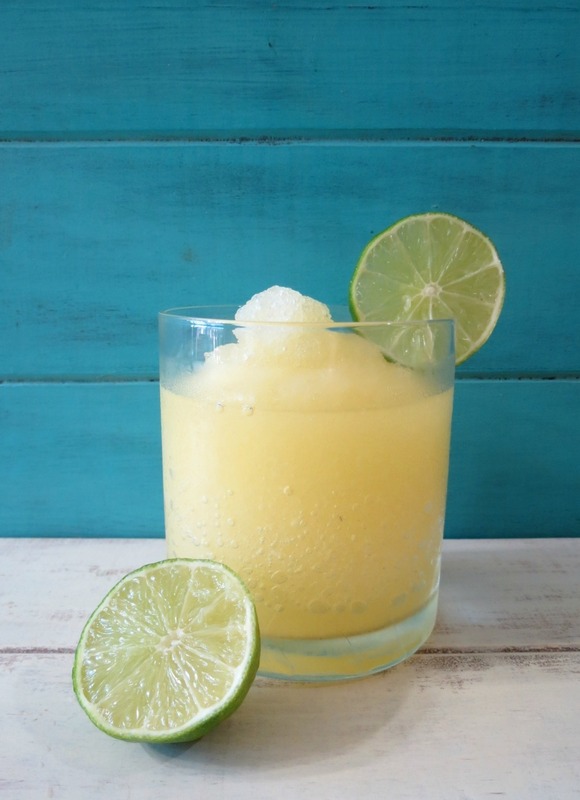 It’s refreshing, light and low calorie and perfect for a hot summer night! Ohhh, summer, how I miss you! 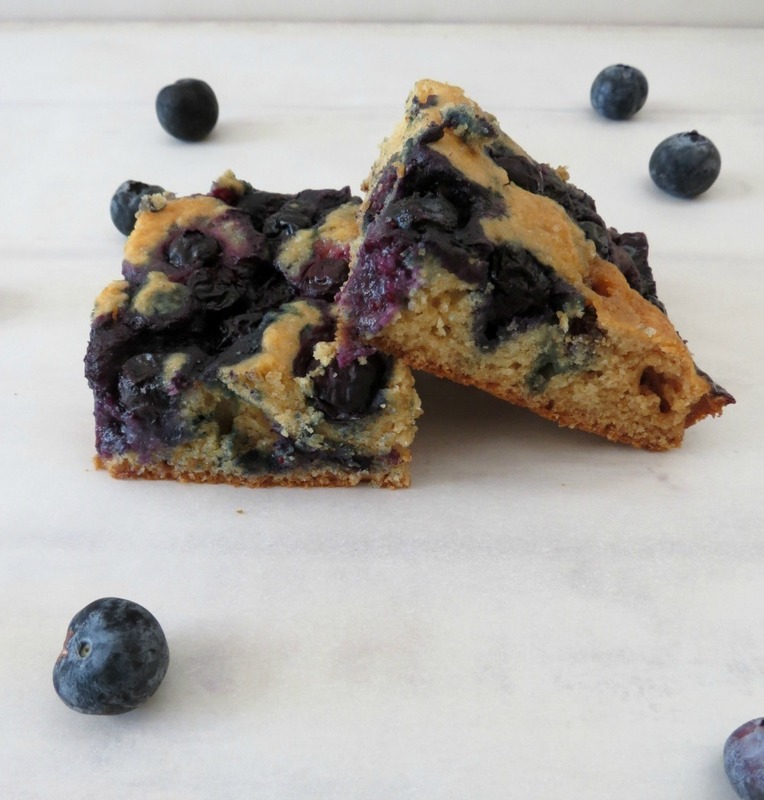 Blueberry Coffeecake – I love this little cake. It’s super easy to make, loaded with blueberries and not overly sweet. This would actually make for a nice little breakfast pastry to go with your coffee. 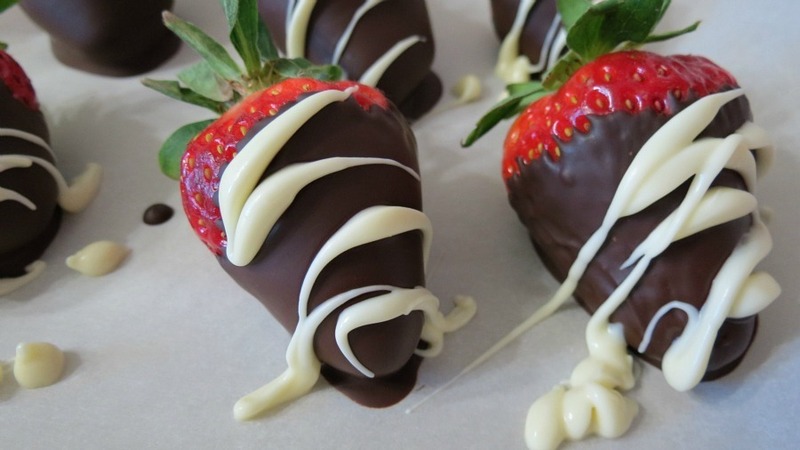 Chocolate Covered Strawberries – I swear I could have eaten the whole batch! Strawberries are by far my favorite fruit to eat! I love to toast a piece of bread, add some peanut butter and top with fresh strawberries! Yum!! 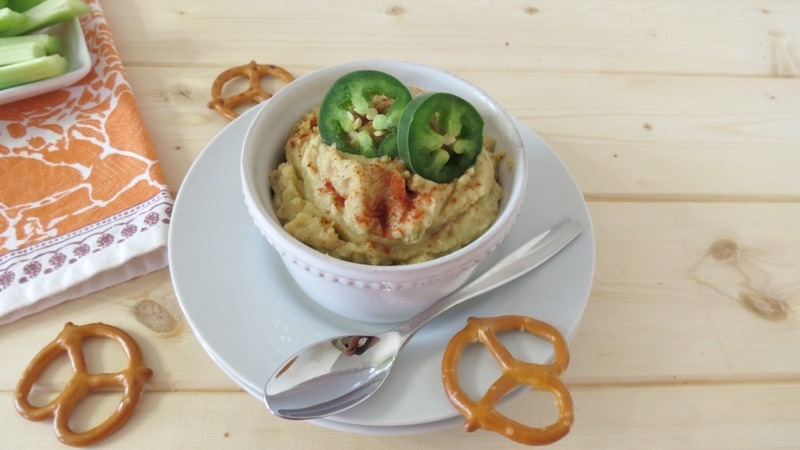 Jalapeno and Artichoke Hummus – Love my hummus and this one makes for a great snack with some zip!! I love it with celery, carrots and pretzels! Yum! My Sound of Music lyrics. Just whip up a few of your favorite dishes and next time you won’t feel so bad! Total geek I know, but for some reason that song is stuck in my head! If your interested in a few more of my favorite dishes, check out the widget below! I have a kaboodle amounts of my favorite dishes of 2013! Have a wonderful weekend! I’m off to the Boss’s Christmas party! as per FTC regulations that this is a sponsored opportunity with Foodie.com. These are ALL great and I love the idea of a year end of favorites!! Thanks Sophia! I thought it would be fun to spotlight some of my personal favorites! What a wonderful round up Jennifer, I can see why these are favorites. It would be really hard to pick one that I like the best but that Mediterranean Chicken seems to be calling my name……. I love the Mediterranean Chicken! It’s one of my all time favorites! Such amazing recipes Jenn and gorgeous pictures as always! So many good recipes on here. Great collection. Thank you so much Damaris! Ummmm… These are great but you missed one. CHOCOLATE COCONUT MOUSSE from February 2013. That stuff is crazy amazing good!! My all time super favorite!! ;-). Just thought I would let you know..